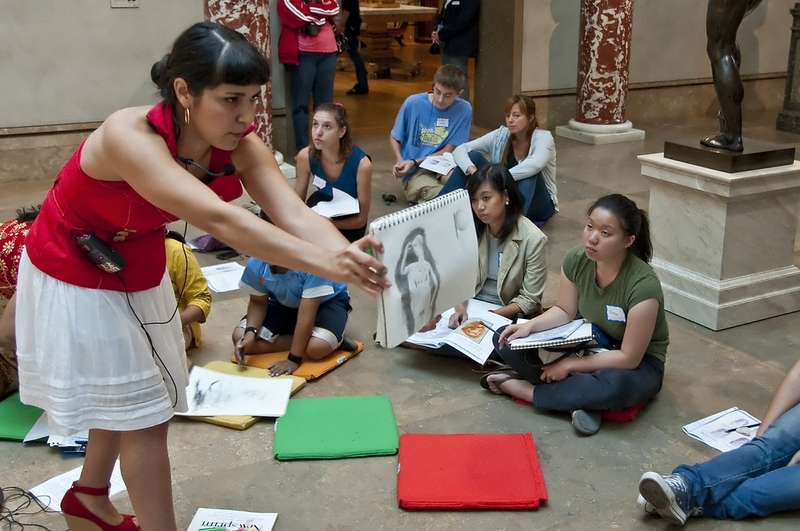 Enjoy the tradition of sketching from original works of art every first and third Sunday of the month at the Getty Center. In October, explore the expressive potential of mark making to create value, form, and texture with artist Marissa Magdelena. Presented in conjunction with the Big Draw Los Angeles celebration and the exhibition Drawing: The Art of Change. Sign-up begins at 2:30 p.m. at the Information Desk. All experience levels welcome. This is a free program. Parking is $15 a car. 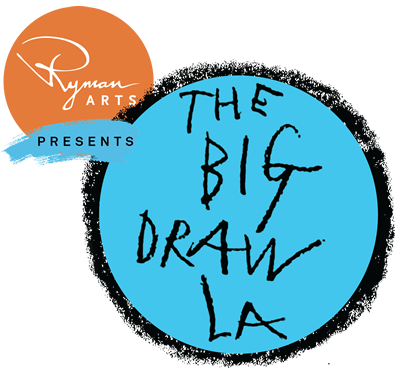 The Big Draw LA, presented by Ryman Arts, creates opportunities for people of all ages to discover that drawing can help us SEE, THINK and INVENT. Held in October, mostly free drawing, art, sketching events across Los Angeles and Orange counties, and all of Southern California!